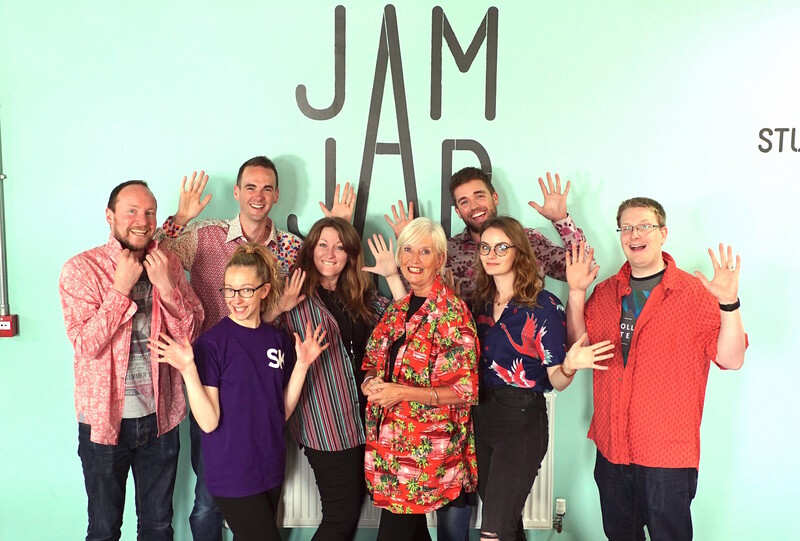 Last Friday was Loud Shirt Day UK – a new national awareness campaign to raise money and awareness of Auditory Verbal UK, a charity teaching pre-school deaf children to listen and talk. 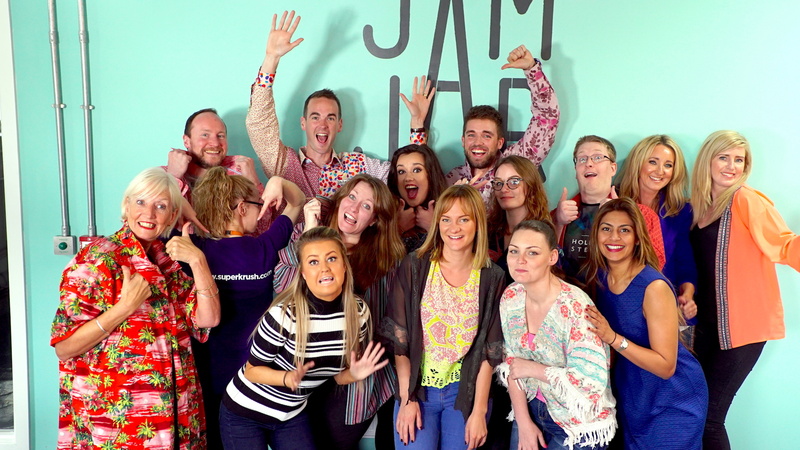 The aim for the day was to wear our loudest, most garish shirts. 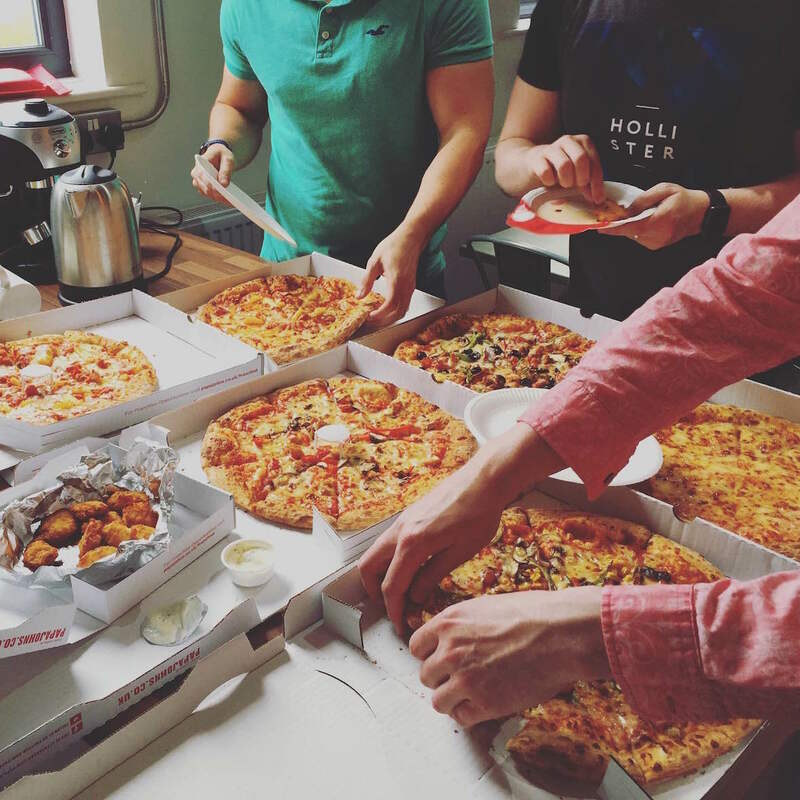 … Before diving in to some celebratory pizzas! We had a great time, for a great cause. You can find more information about Auditory Verbal on their website, www.avuk.org.